Ju is for Junsu and July! 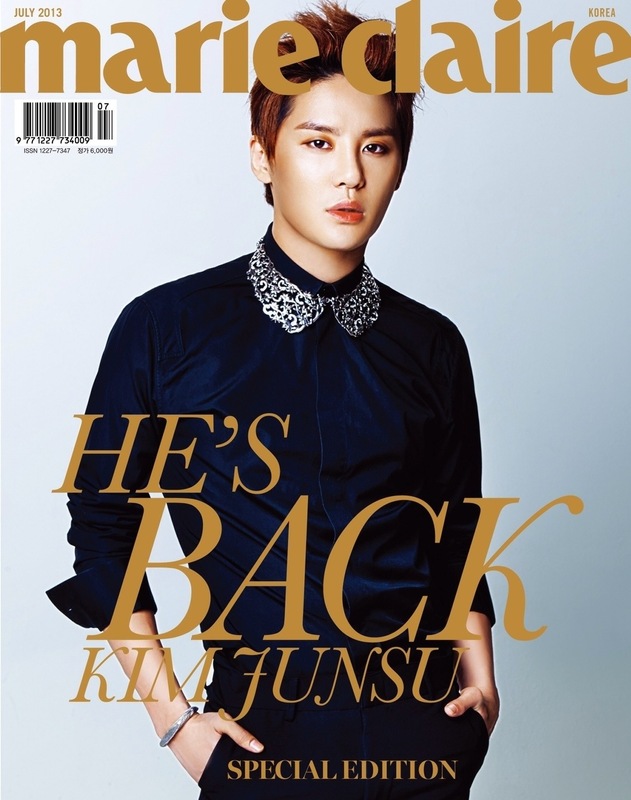 Aside from JYJ’s Kim Junsu‘s much awaited comeback album, which is to be released in July, he will be featured on Marie Claire Korea’s July issue. Marie Claire Korea is a top selling fashion and lifestyle magazine. Kim Junsu is the first male Korean artist to make into the magazine’s cover page – truly another breakthrough made by our angel. Kim Junsu’s thoughts about his second album will be revealed in this magazine issue. So much to look forward for our Junsu this July. Stay tuned everyone!